That's the word from the Dubai Taxi Corporation (DTC), which said flag down rates will start at AED 5, instead of the earlier AED 20. The discounted rates will be on for 45 days from April 16. 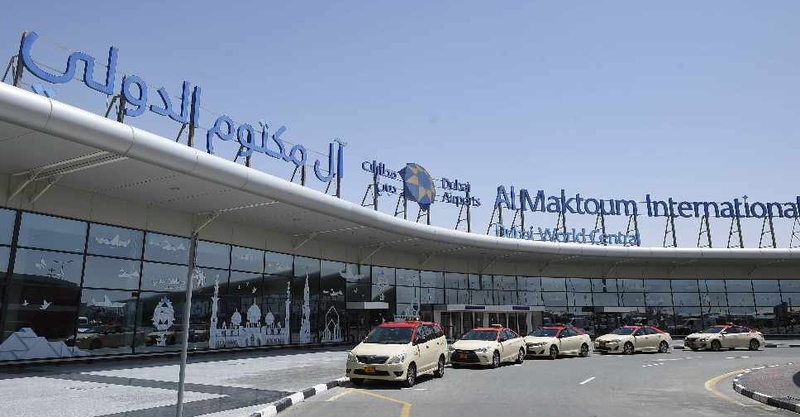 "We have also introduced a shared taxi service at DWC. The step will ease the mobility of passengers, reduce the waiting time and save expenses," said Dr Yousef Mohammed Al Ali, CEO of DTC.